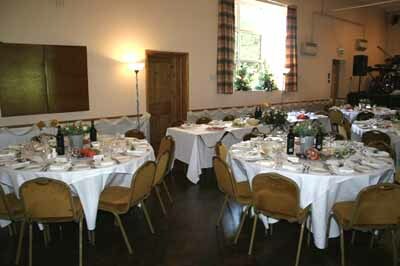 Listed below are the current hourly rates for the hire of Village Hall rooms. 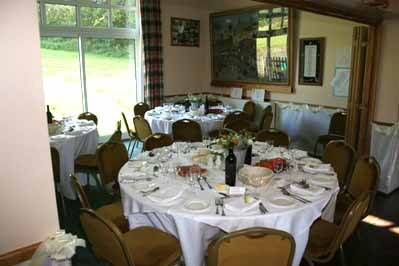 All room bookings include the use of kitchen and all Village Hall owned equipment. In addition the non-exclusive use of the Recreation Ground and patio at the rear of the Village Hall. Non-affiliated applications require a deposit of £50 to secure the booking. By arrangement with Bookings Secretary.